Ficep ironworkers are prized for their efficiency, productivity and versatility, and owners of these machines know they can depend on American Punch to deliver the punches and dies they need to keep production rolling. 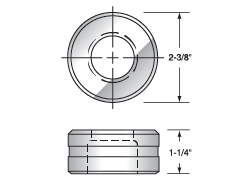 With an extensive inventory of replacement punches and dies for all Ficep machines, we provide a fast turn-around time for all orders. 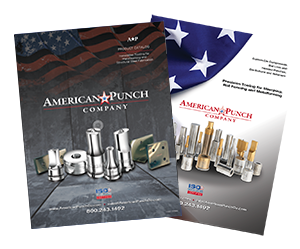 No other tooling manufacturer offers the same level of industry knowledge or dedication to customer service and quality that American Punch provides to our customers day in and day out. 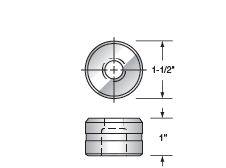 Select an option below to request a quote for the die and punch set you need for your Ficep ironworker. 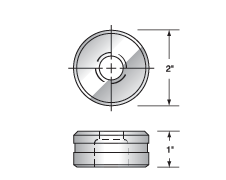 Or contact us today by submitting this online form or by calling 800.243.1492 to speak to a knowledgeable sales person.